Soon a big blockbuster on guns in America will be coming; it’s All the Little Things We Kill! Produced by Courageous Content, this film inspires us to write about some of the top films till today on the same topic. Here they are. All the Little Things We Kill is a production of Courageous Content, an independent movie studio that creates gripping stories on the hottest topics that affect the Western World. 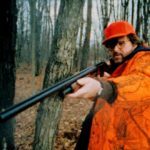 All the Little Things We Kill too is based on a controversial matter, the gun problem in America, challenging the New America of Trump in its Gun Policies. Frankie Krainz has penned director Adam Neutzsky-Wulff’s original story. The film has effectively attacked the concept that America’s biggest threat is terror, when actually it’s the presence of guns killing many more people in the country than terror. The film is not in favor of or against guns; the main objectionable issue, according to the director, is ignorance about the problem. Production of the film will start in the 2017 spring and cast will be declared soon. Till then watch teaser trailer for the upcoming blockbuster movie “All the little things we kill”! Maria Cuomo and Kenneth Cole have produced this documentary film around a survivor of a massacre – Virginia Tech massacre – named Collin Goddard. This massacre has killed 32 of Collin’s university classmates. The film shows a recollection of Collin of the episodes added with the recollections of his parents and friends too of the actual day of shooting and after that. The film compels us to think upon what path we should take after such a massacre, while witnessing the path Collin has taken, a path towards progress as well as closure. 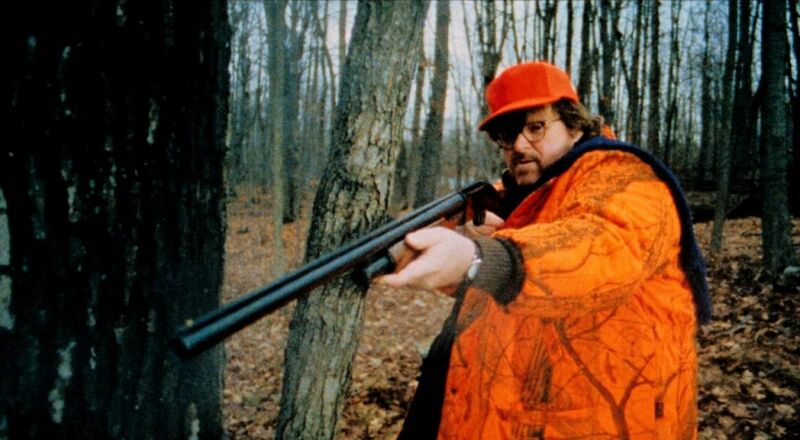 Directed by Michael Moore, Bowling for Columbine is a best received documentary. In just a two-hour length film, the problem of violence and its possible causes have been effectively positioned along with an interview with the late Charlton Heston confronting the viewer with the NRA. The film brings it to our notice that the gun problem is as much as 65 times higher than the neighbor Canada, yet unfortunately its underlying reasons, such as unobstructed access to guns without any background check or omission of law enforcement, have not exposed in comparison to Canada where there is a prevalence of rifles but not handguns. This too is a documentary about guns in America, to be exact in New Orleans. It’s a quite different film among its kinds as it is focused not on only the victims of the gun violence but also those persons who are the forgotten children in poverty. Directed by John Richie, the film effectively casts light on the problem of gun violence in New Orleans and its two aspects – easy access to weapons and lack of alternatives to bloodshed. Unlike the other films in this list, Beautiful Boy is a fictional film starring Michael Sheen and Maria Bello who are parents of a teenager boy who firstly shoots wildly at his college and then kills himself. The estrangement faced by the boy’s parents by the community has been excellently portrayed in the film in such a way that we feel sympathy for both – the parents as well as the community. Do watch these films as it’s high time films are being made to create awareness to this problem.